...secret is that Steds is a soccer powerhouse. 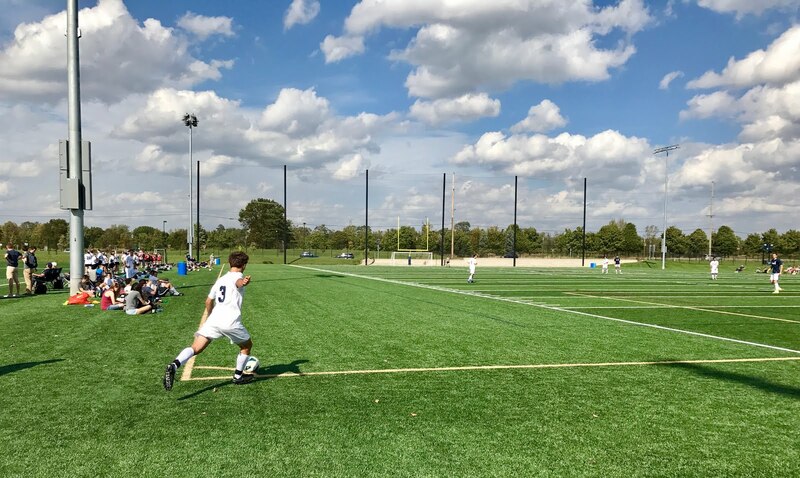 It started with Steds freshman Conal Fagan '21 walking onto the ND Men's Soccer Team, and it continued with the ND Men's Club Soccer Team which is full of Stedsmen. 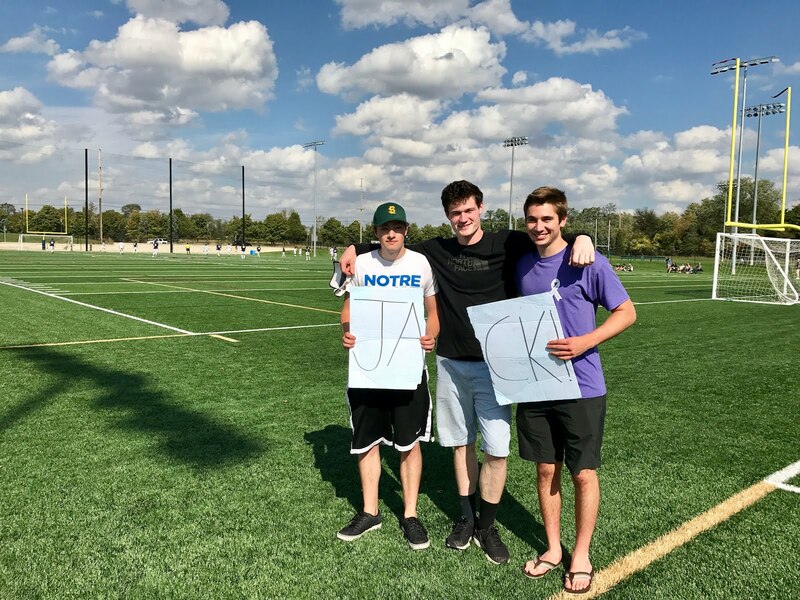 Yes, the Men's Club Soccer Team has the power and skill of Senior Jack Kill, Juniors Jack Kaspar and Jack Ryan Williams, AND Sophomore Christian Kirby. What can one say, but Steds is flush with Rinaldos! 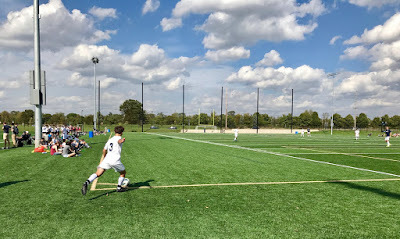 Recently, the ND Club Soccer Team took on Butler, securing a win of 3 to 1. Important to note, two of the three goals were scored by Stedsmen... Kill and Williams! Too bad they weren't with Team USA in Trinidad and Tobago! Okay, too soon, too soon. Still, something else that needs to be noted is that there is a small Steds fan support squad, composed of Juniors Chris Brady, Brook Meadowcroft, and Matt Lupo, that makes a vocal appearance at every game. With Stedsmen on and off the pitch, how can they lose? !